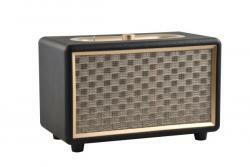 The EnVivo vintage Bluetooth loudspeaker 1535 was added to the collection of devices we provide service for. The Krontaler radiographic wall clock in 5 different models (18-1589-01, 18-1589-02, 18-1589-03, 18-1589-04, 18-1589-05) was added to the collection of devices we provide service for. The company will be closed on 15-08-2018 (Assumption of Mary). On this day nobody will be answering the phone nor will the counter be staffed. 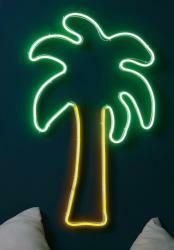 You can of course surf to our website and place your orders in the webshop, or write us an email. On Thursday 16-08-2018, the opening hours are again as usual. 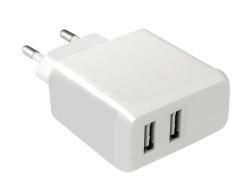 The EnVivo USB charger with 2 outputs 1539 was added to the collection of devices we provide service for. The Lightzone wall decoration articles with led illumination were added to the collection of devices we deliver service for. 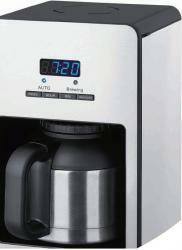 The Quigg GT-TCM-03 coffee maker with insulated jug was added to the collection of devices we deliver service for. 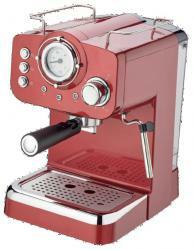 The Quigg GT-EM-1 espresso machine was added to the collection of devices we deliver service for. 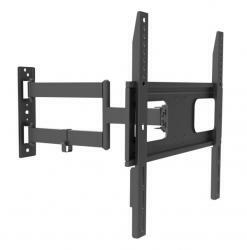 The EnVivo TV wallmount 1536 was added to the collection of devices under service. The EnVivo handsfree carkit 1518 was added to the collection of devices under service. 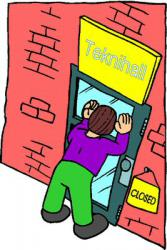 The company will be closed on 21-05-2018 (Whit Monday). On this day nobody will be answering the phone nor will the counter be staffed. 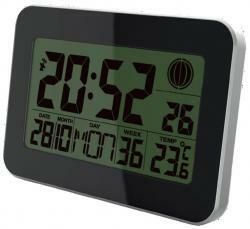 You can of course surf to our website and place your orders in the webshop, or write us an email. On Tuesday 22-05-2018, the opening hours are again as usual.